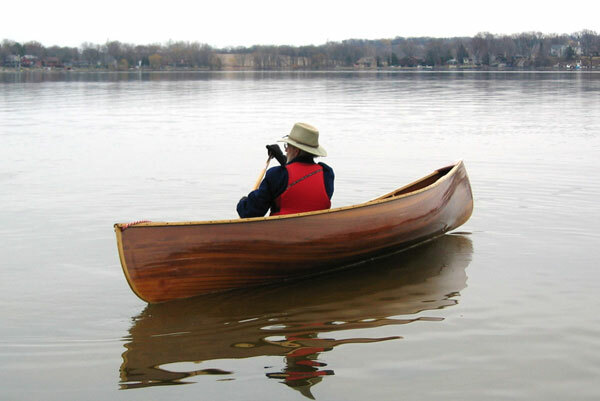 Welcome to my canoeing pages. Here you'll find some trip reports and information on a few canoes. There's also a gear list for taking a 10-day solo trip.